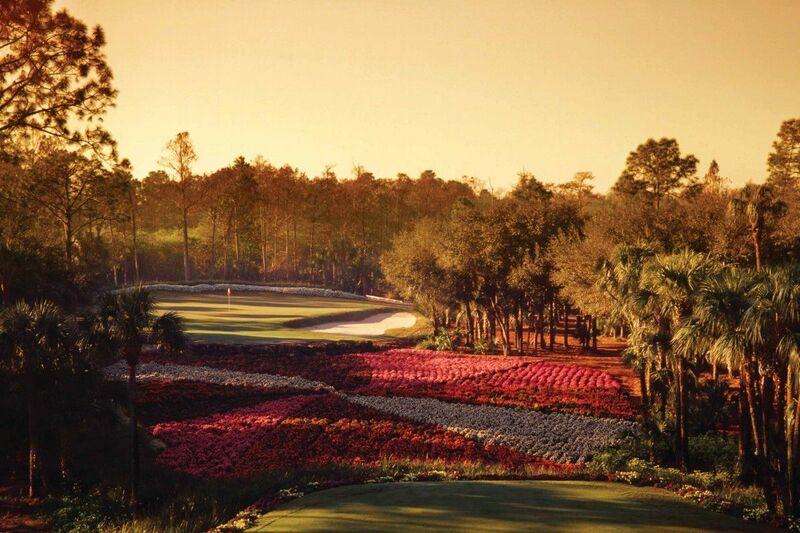 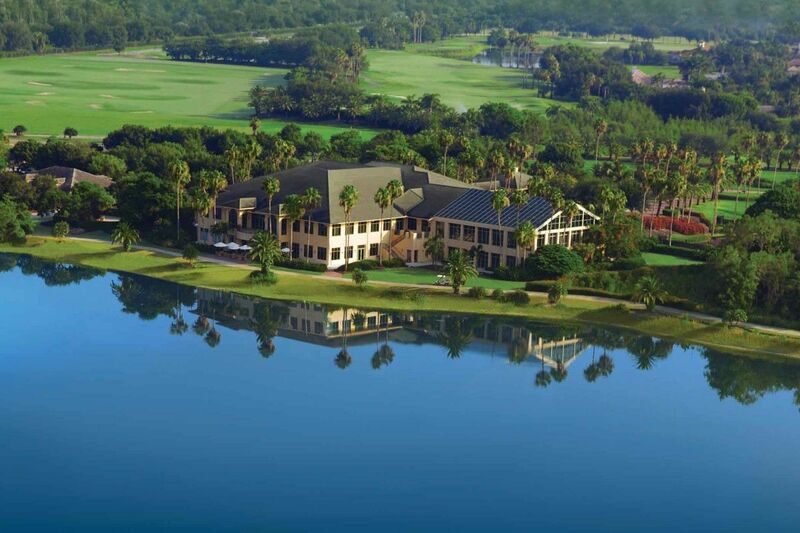 Quail West is a 1, 180-acre luxury golf and country club community located east of Interstate 75, one mile south of Bonita Beach Road. 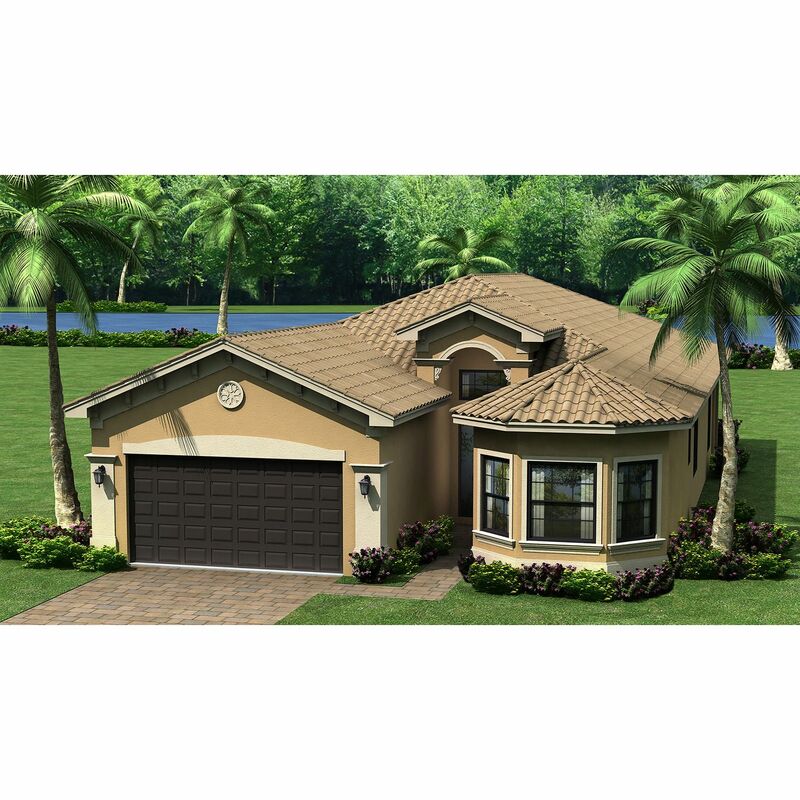 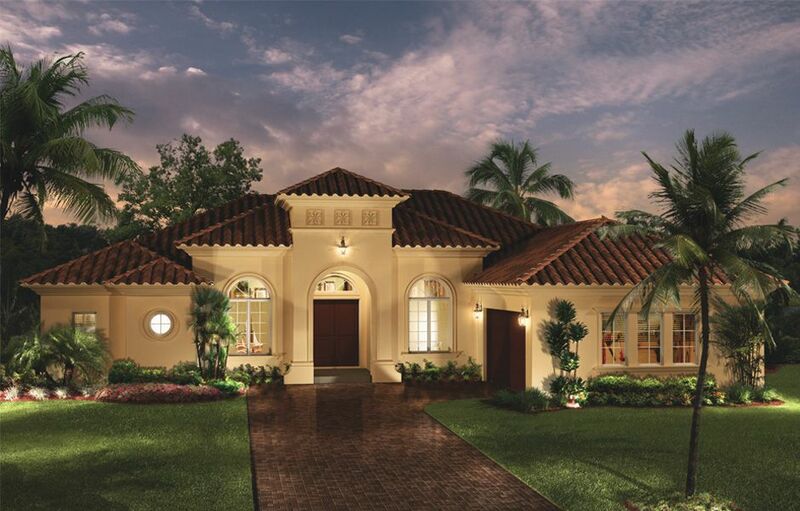 As a preferred builder, London Bay Homes has brought a level of craftsmanship and excellence to Quail West like no other. 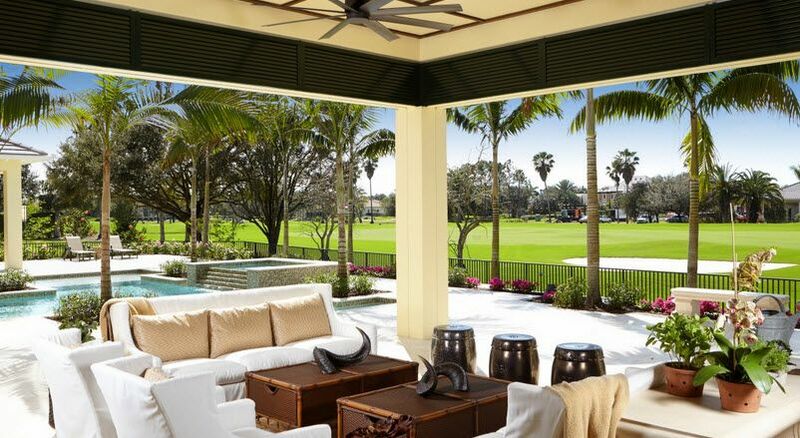 A premier golf course community, Quail West offers breathtaking vistas, a collection of custom-designed villa, single-family and estate homes, and world-class amenities that includes two Arthur Hills-designed championship golf courses and an award-winning lifestyle featuring a 70, 000-square foot clubhouse, fine and casual dining, eight tennis courts, wellness and fitness programs, an indoor light-filled Solarium pool and relaxing spa and salon services. 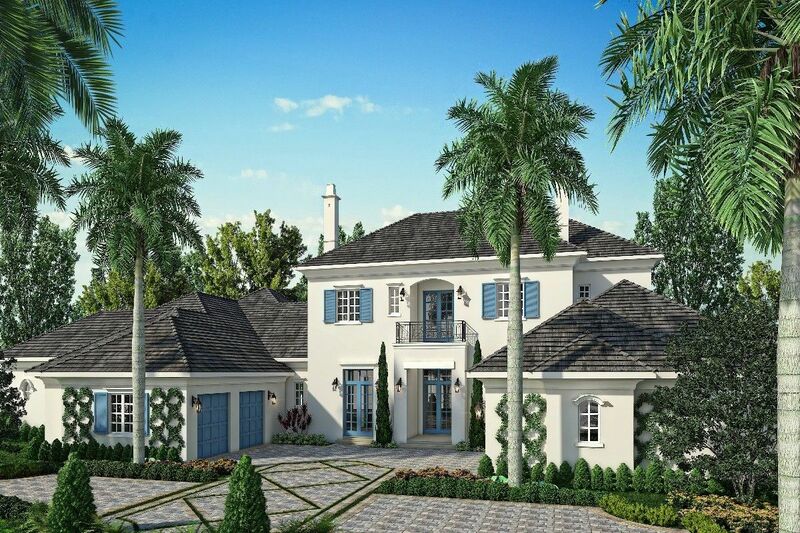 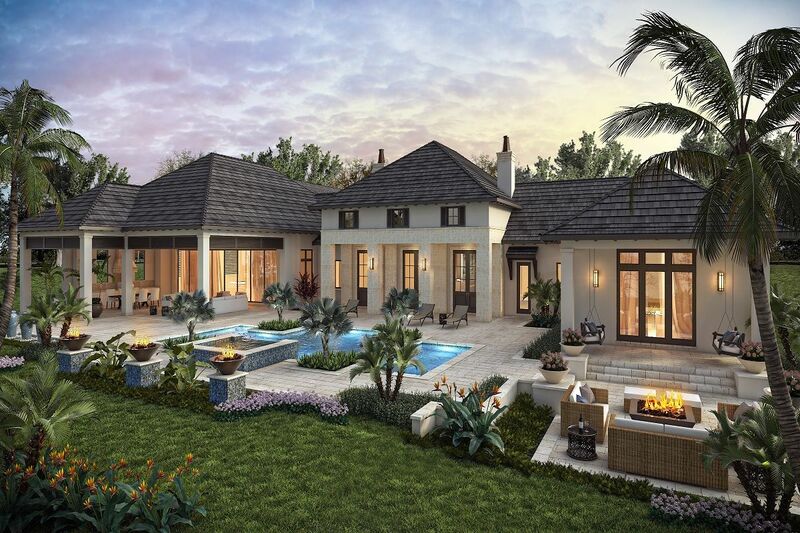 London Bay's custom estate residences in Quail West are tucked along the community's rolling fairways, glistening lakes, and nature preserves.